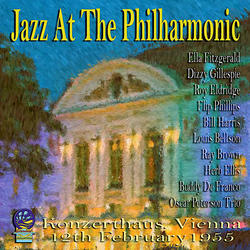 The Jazz at The Philharmonic sessions are legendary they were performed over a number of years and featured the top Jazz musicians of the day. 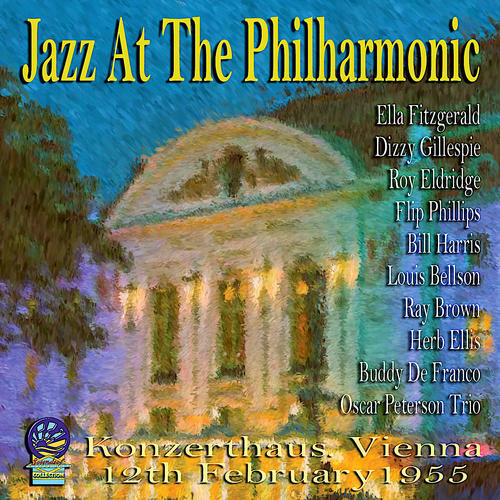 On this CD we have an incredible line-up and featured vocalist Ella Fitzgerald, performing “live” at the Konzerthaus in Vienna 0n the 12th of February 1955. If your a jazz fan what’s not to like.